Fell out of escrow, their loss, your client's gain This is really A timeless floor plan that hits all of the right buttons. 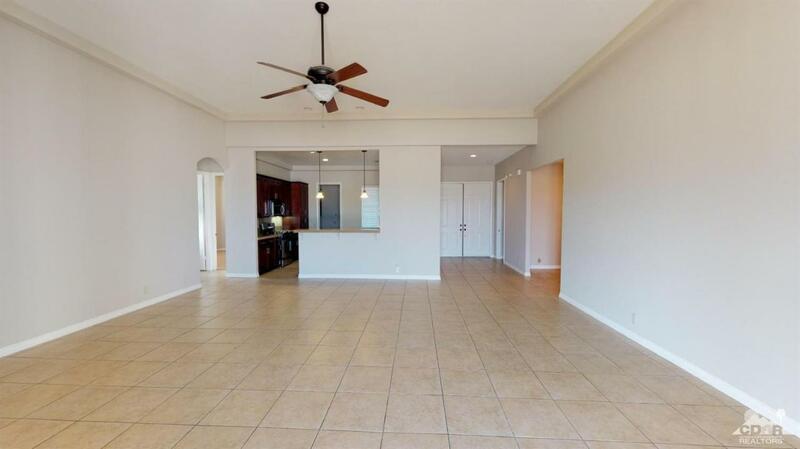 You enter into the property through security gates where upon you have the Casita entrance on your left and attractive double doors on the right. 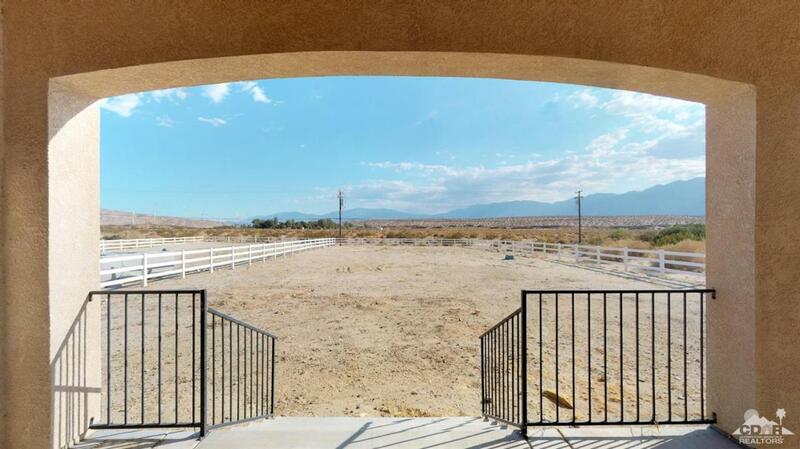 You walk into a massive Great Room with mountain views out the back double sliders. There is a formal dining room with chandelier. 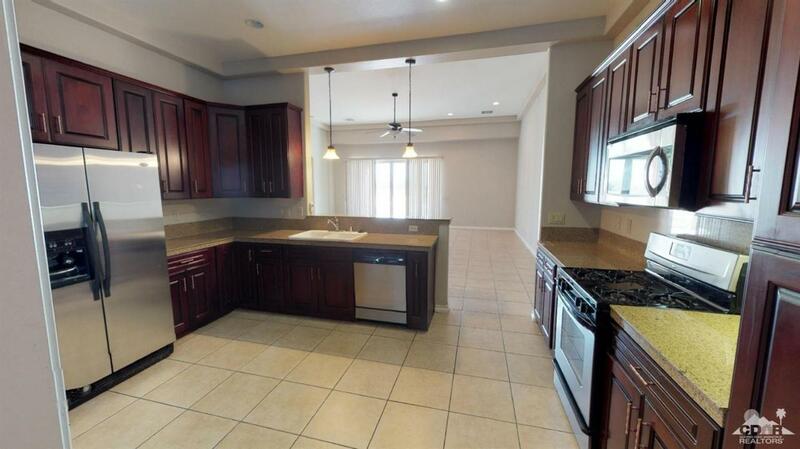 The kitchen is an efficient arrangement with all stainless appliances including refrigerator. There is an indoor laundry, next to the over sized three car garage. 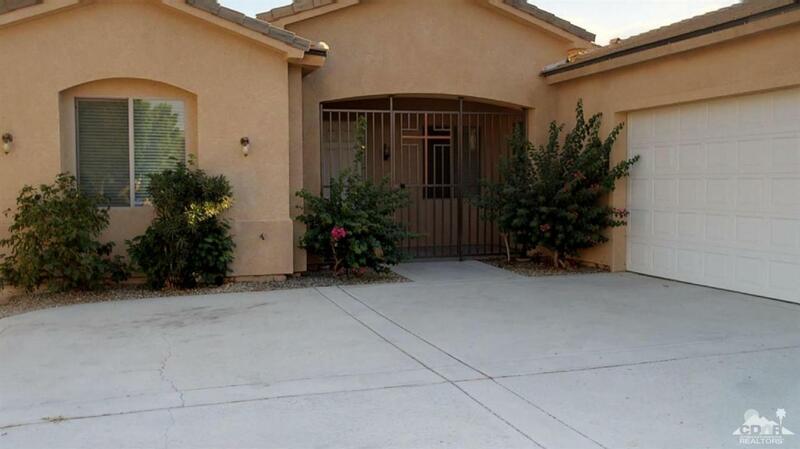 The Casita is spacious, the bedrooms are large, the Master Suite includes a huge bath area, double vanities, water closet, and spacious walk in closet. The home has a large raised rear porch that wraps around the back of the home with magnificent mountain view. An ideal barbecue area complete with installed gas jet. Listing provided courtesy of Ron Lindemann of Hk Lane Real Estate.